I just love romance books. 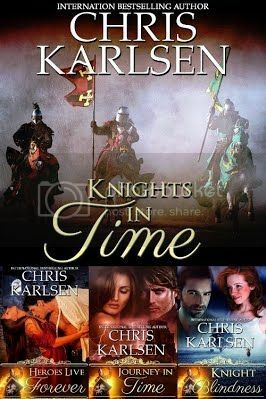 What intrigues me the most about Knights in Time is that the3 setting is in medieval times and it is written so great. Thank you for the great review and for throwing the Blitz and Giveaway.